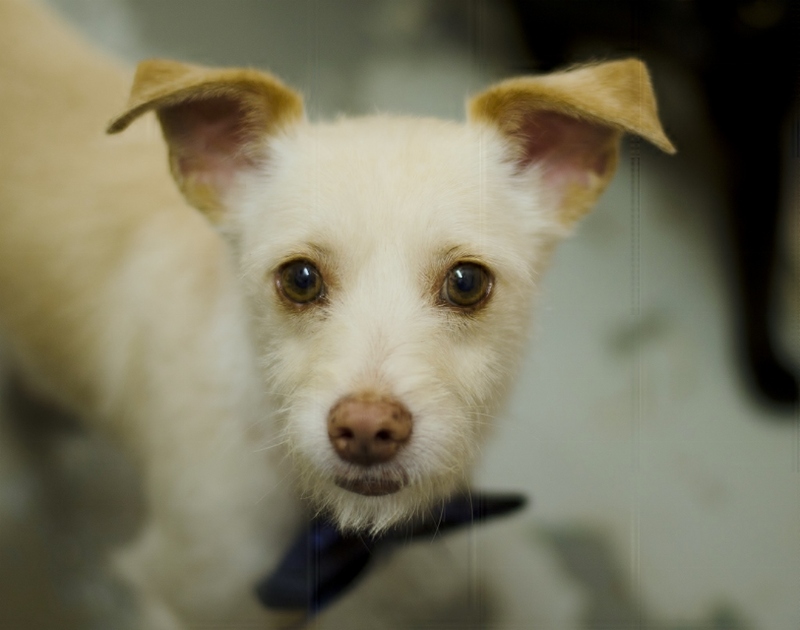 Always ready to follow your lead, Rambo is the spunky little pal you’ve been dreaming of. He’s 15 lbs of plucky fun and will fit right into most apartments’ size requirements. He’s a perfect gentleman on leash walks, and has been showing his Camp Good Dog kid just how fun caring for a furry friend can be. Rambo has a scruffy, wire, coat in a blond shade that Hollywood starlets would envy. 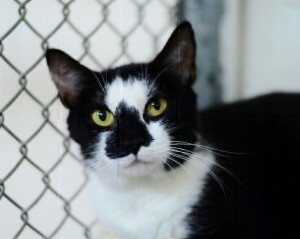 He is 4 years old, enjoys the finer things in life, and would be best suited for an indoor home. Rambo gets along swimmingly with cats and dogs alike but he does require frequent naps to reboot from his entertaining antics. Being in a home with small children may not be his cup of tea. Come and meet Rambo and let him show you his favorite stuffed toy. He’ll steal your heart as soon as your game of fetch begins! Neka has been a true life saver at the shelter. This beautiful black and white feline arrived with a litter of her own and proved that her motherly love knows no limits. A litter of orphaned kittens was brought in and Neka adopted and raised them as well. This one-year-old kitty is very laid back and patient and her house manners are excellent. She doesn’t mind sharing, so a house with other pets won’t bother her one bit. Neka has earned a happy ending to her story and is ready to become a member of your family today. She hopes you’ll find her soft purr irresistible and it’ll be love at first sight when you look into her yellow golden eyes.